Below is a partial transcript of my presentation. Notably absent from the transcript are the thoughts shared by Karl Hale and Brent Allsop, both members of the association and respectively a theist conservative and an atheist progressive. Their comments are available in the recording of the presentation embedded above. 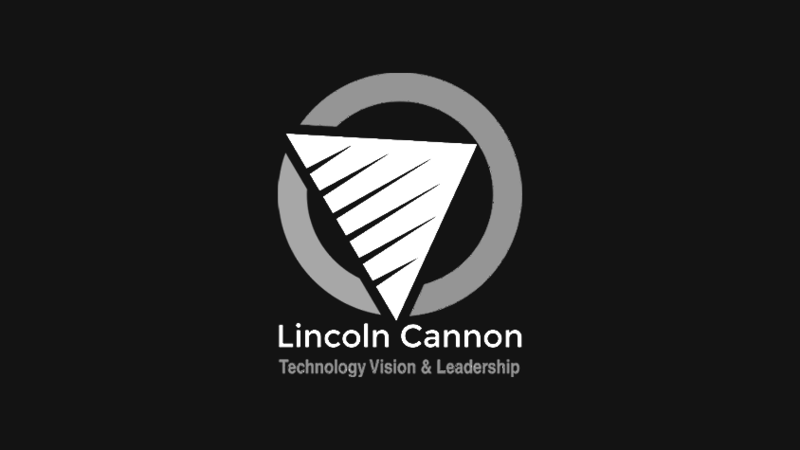 The annual member survey results on which this presentation was based are available in a document embedded at the end of this post. I value your feedback! 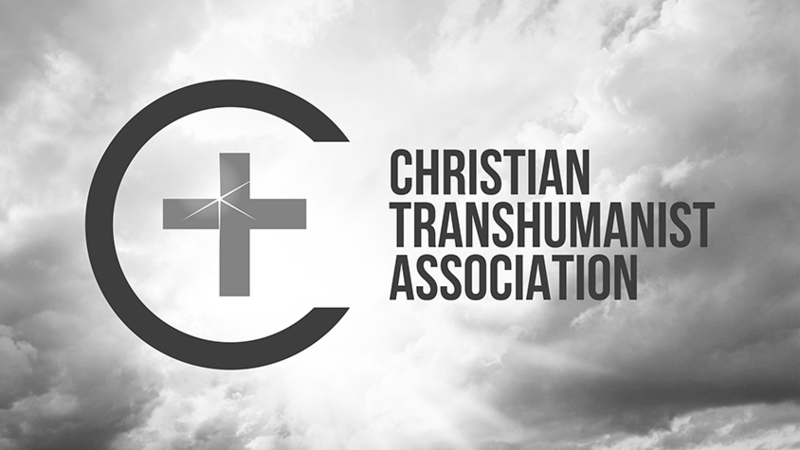 Last year at this conference, I expressed the purpose of the Mormon Transhumanist Association, which stands for the proposition that we should learn to become gods and saviors, not to raise ourselves above others, but rather to raise each other together, as exemplified and invited by Jesus. I often express this in secular terms as the pursuit of a radical flourishing in creation and compassion through technology and religion. With that purpose as context, this year I’d like to shift my focus to the members of our association, and start a conversation. Who are we? What do we think and do? What is a Mormon Transhumanist? We can start by looking at membership records. At the end of 2013, the association consisted of 379 members, 30 of which were voting members who support the association financially or otherwise through in-kind donations. During 2013, we experienced strong growth, increasing by 133 members or by over 50%. We also continued to enjoy a low attrition, losing only 7 members. Two thirds of us live in the United States, and a quarter of us live in the state of Utah. 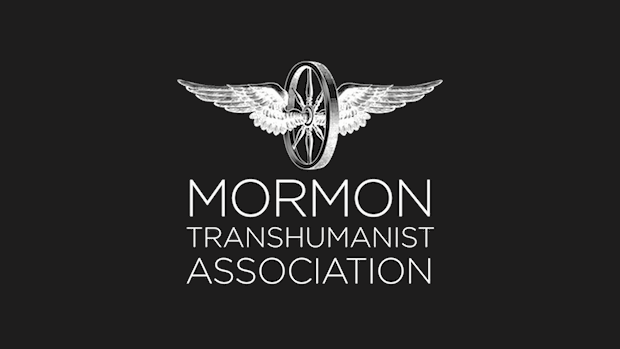 As of this week, membership stands at 413 members, all of whom support the Transhumanist Declaration and the Mormon Transhumanist Affirmation. So much for the membership records. I’d like to invite two members of our association to join me: my friends, Brent Allsop and Karl Hale. Brent is a cofounder and former director of the association, as well as the current manager of our annual member survey. Karl is also a cofounder of the association, and currently serves as a director and CFO. I’ve invited these guys to join me because, even by Mormon Transhumanist standards, they happen to be unusual. So, you may be wondering, how can someone be more unusual than a Mormon Transhumanist? As it turns out, Karl is a conservative, and Brent is an atheist. Of course those aren’t unusual characteristics on their own, but remember that they’re both Mormon Transhumanists, so by deduction that makes Karl a conservative Transhumanist and Brent an atheist Mormon. Unusual. I’ve invited Karl and Brent to share their thoughts with us, as we look at the survey data together, to help us all get a better sense for some of the diversity among us. And I suppose I’ll be in the unusual position of standing in for a mainstream view, if such a thing can be said to exist among Mormon Transhumanists. To gain deeper understanding of Mormon Transhumanists, let’s take a look at our 2013 member survey results. In 2013, 25% of our members participated in the survey, and they reported that 80% of them live in the United States. Comparing that to our membership records reveals that members living outside the United States participated at a lower rate, probably due in part to language barriers. So it’s worth keeping in mind, as we look at the survey results, that they could have been somewhat different if our international members had been better represented. Here’s some demographic data. Our age distribution centers in the late thirties. We’re almost certainly too white and too male. Most of us are married with children. And our education and income levels skew to the high end. Let’s talk about politics and ethics generally. Here are some statistics. Unlike Karl, most of us are social progressives or at least moderates, although our economic views are mixed. Almost all of us embrace technological risk and opportunity. Most of us think everyone should become more intelligent – vastly more intelligent – and live in good health much longer, for perhaps hundreds of years or more. We generally base our morality on universal happiness and well being. And we’re more likely to think of life as a test than as a war – or neither. Up next are perspectives on God and religion. Unlike Brent, most of us are theists and members of the LDS Church, but a substantial portion are not. In fact, our non-theist composition appears to be increasing, as our non-LDS composition also seems to be increasing. Some may be tempted to think that the atheists are chasing the conservatives away, but recall our low attrition rate, which shows LDS theists are staying. 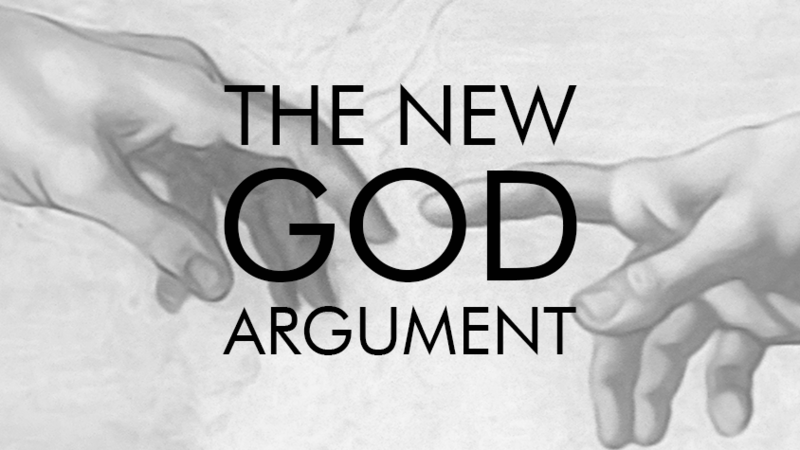 Most think God created us, but we’re not sure about cosmoforming as the mechanism. We tend to agree with fine tuning and disagree with intelligent design. And we’re more inclined to panentheism than pantheism. We tend to think God evolves, while existing in more than potential. Almost all of us think that we should become God, and that we wouldn’t be the first. In fact, many of us think we won’t become God unless God already exists, but there is some resistance to that idea. Most of us see importance both in our works and in God’s grace. We also tend to see as much importance in grace for each other. Most of us agree that agency and opportunity require risk of suffering and evil. And most of us think God intervenes in a limited way, although there’s substantial resistance to the idea. Some of us even think limited interaction with God may be necessary for agency. 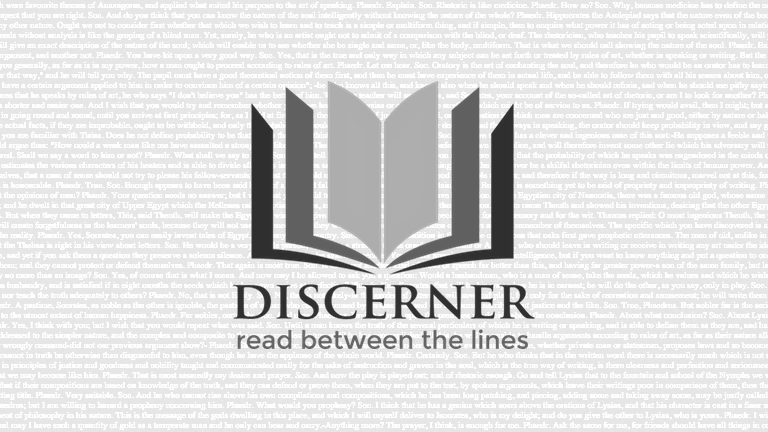 Let’s look at our perspectives on premortal existence and birth. Most of us think we existed before birth, although perhaps with an inferior quality of consciousness. We also have generally favorable views of cloning as a potential reproductive technology. Our views on abortion are a bit complicated. And our views on genetic engineering of our children are even more complicated. Now we're at perspectives on death and postmortal existence. Most of us think we’ll continue to exist after death and before resurrection, with mixed views on our consciousness during that time. Nearly all of us think we should preserve records and DNA of our loved ones, but our views on cryonics are mixed. Most of us would consider mind uploading, and most of us expect to experience similar or superior consciousness at resurrection. Finally, let’s look at members’ perspectives on the association. Intellectual stimulation is our primary reason for associating. Most of us consider the association to be important and are satisfied with it. And almost all of us are ready to invite others to join the association.